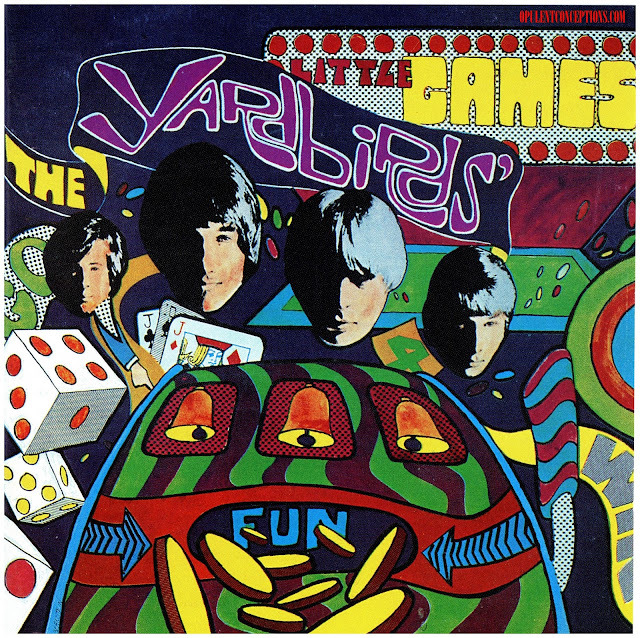 This 45 had first been released on the small Solomon label but was given further exposure with the subsequent release on Laurie Records. 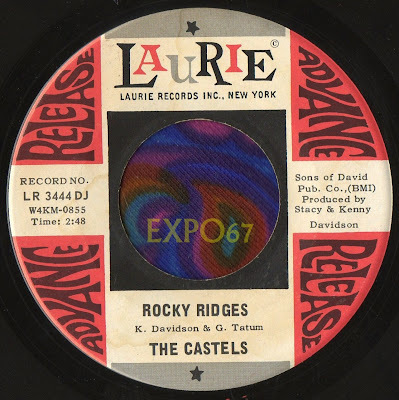 The Castels were from the Memphis, Tennessee area and had some earlier beat and folk rock records on local labels but 'Rocky Ridges' was way ahead of those both musically and in originality. 'Rocky Ridges' is a trippy psych ballad with studio effects, flute and lavish harmonies. It was probably the flip side. 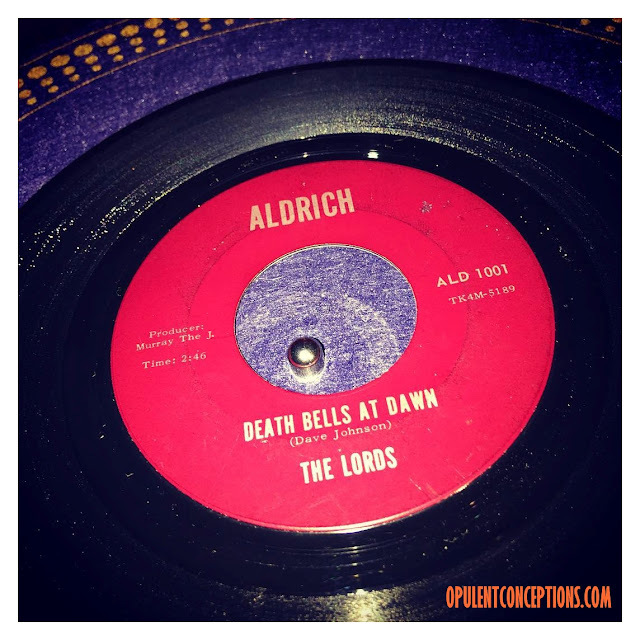 'I'd Like To Know' sounds dated for 1967 and could have been one of their beat ballads from a few years earlier. I'm very fond of this pretty "Rosky ridges" ballad, but as i'm french it's hard for me to understand all the lyrics. This one is not too hard (because rythm is slow !) but would you be kind enough to tell me if I understood well or there are many mistakes ? "Rocky ridges, burning bridges, nothing in between. Pass the grass (or am I twisted-minded ?) and I'll keep saying something I don't mean. I think my ship has run around. the whole world upside down. rocky ridges, burning bridges, nothing in between. Pass the grass and I'll keep saying something I don't mean.